A fuel pump is a mechanical or electrical device that transfers fuel to the engine or carburetor. A common problem that arises with fuel pumps is a high-pitched whining or buzzing noise that can be heard when the vehicle is in operation. There are several possible causes for this problem. Fuel pumps work by pressurizing the fuel and sending it to the engine. 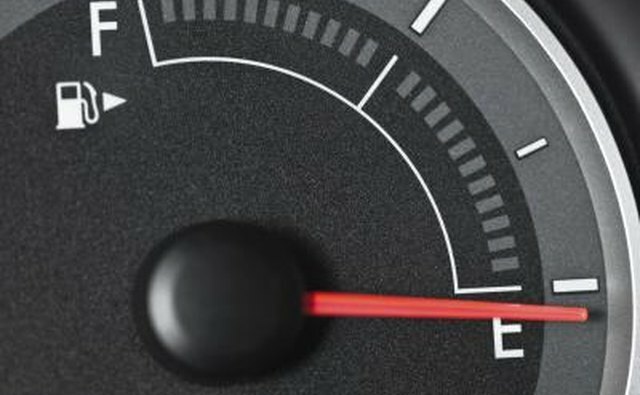 A low fuel level can cause the engine to work much harder to build the necessary pressure to pump the fuel. 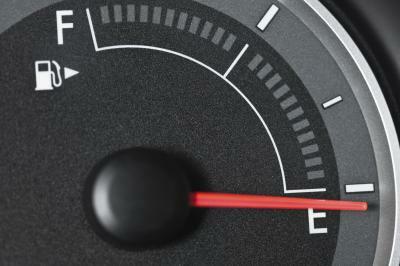 To analyze the problem, start the car when the fuel is low (below one-fourth tank) and listen for the sound. If the whine is audible, fill the tank immediately. 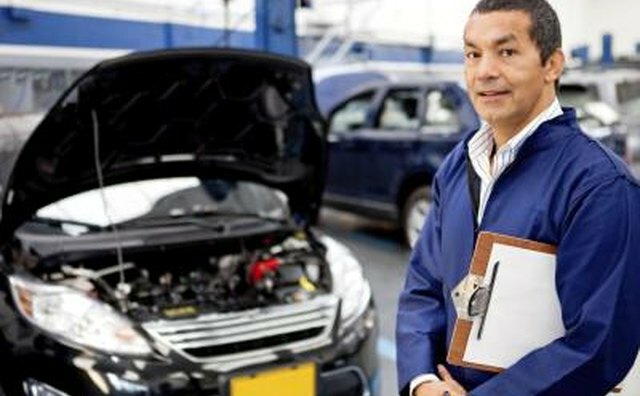 When you start the vehicle again, the whine should be reduced or absent. If not, there may be another problem. The whining noise may be caused by a damaged fuel pump. The fuel pump may be punctured or dented, reducing its efficiency. To resolve this issue, the fuel tank must be accessed and repaired or removed. The location of the fuel tank depends on the construction of the vehicle. 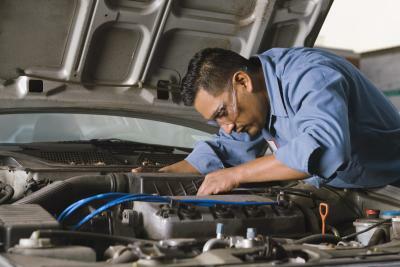 In a vehicle equipped with a carburetor, the fuel pump is often located outside of the fuel tank. 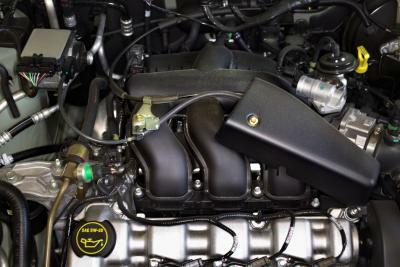 With a vehicle that has a fuel injector, the fuel pump is located inside of the tank. It is best to get a mechanic to address this problem. If the fuel pump is blocked by engine gunk, dirt, impurities in the gasoline or anything else, it will respond with a whine or some other very noticeable noise. Debris in the fuel tank can be sucked into the pump most easily when the tank is low. This debris gets caught in the pump and reduces the pressure. This problem must be fixed by removing the blockage which should be performed by a mechanic. 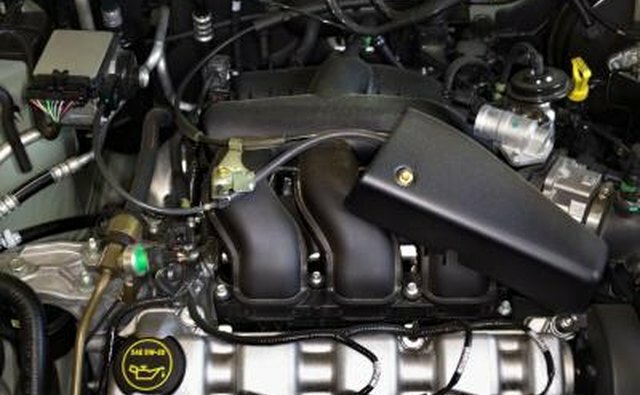 Using fuel additives that clean the engine and keeping the fuel tank filled may also be a preventative measure. A whining fuel pump may also be a sign that other parts of the car are damaged. If a hose that transfers fuel to the engine or carburetor is damaged, it will release air into the fuel system and reduce the pumping pressure, resulting in the noise. 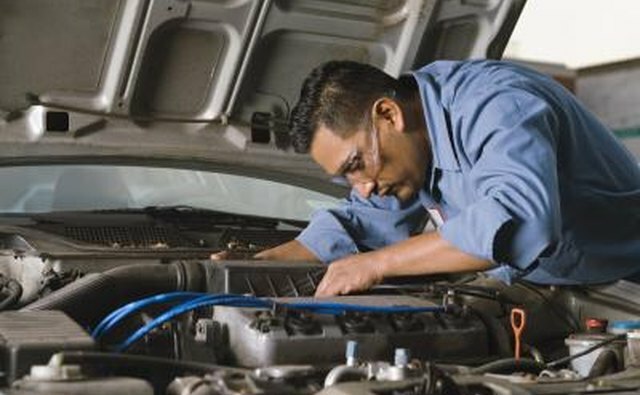 If a connection is loose between the fuel pump and any other part, the same result may occur. 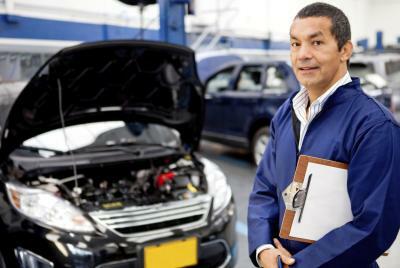 The vehicle should be examined by a professional who can pinpoint the damage and make repairs.